Stingray Watersport offers both Reef and DeepSeafishing from three sizes of boats. Charters are either Half Day (of 4 hours) or Full Day (7 hours) and depart from either the West Bay Dock or Morgan’s Harbour. 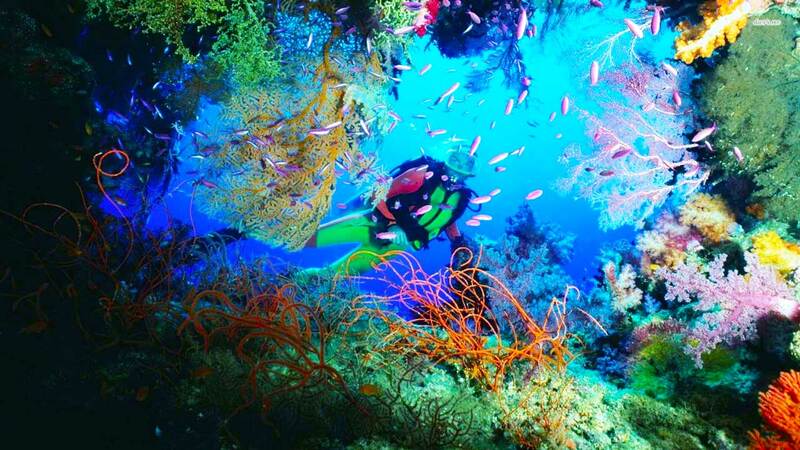 Our crews all have extensive experience here in Cayman and our gear is all high quality. Trips include free use of the gear, bait and ice and water. Our catch in Deep Sea fishing ranges from the mighty Marlin, Wahoo, Mahi Mahi and Tuna. For our Reef Fishings, we target Grouper, Snapper and Ocean Turbot. Shark and Swordfish Charters are available by special request. Larger boat available upon request. Catch’s will be prepared for the table by the crew and we can organise either private chefs or a restaurant to cook your catch. Guests are reminded to dress with sun cover in mind and bring sunscreen. On full day charter’s, we can arrange for sandwich’s and chips of an additional cost. Guests are welcome to bring coolers with food and alcoholic drinks. The captain’s choice of destination – decided by the weather – is final. Trips cut short by Guest’s will get no partial refund for the unused segment. 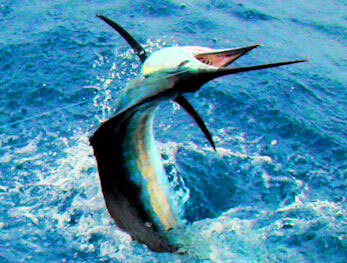 Full Day Charters with ½ day fishing ( lunch at Kaibo / afternoon snorkel) are available on request. Please see the Private Charter section of our website.